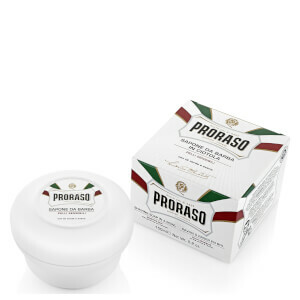 The products by Proraso, all of a professional quality, are rich in natural vegetable extracts, are without artificial colours and are dermatologically tested. 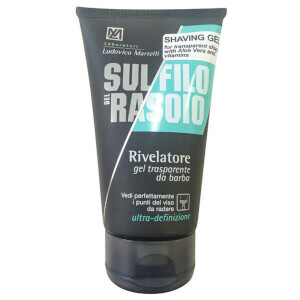 The raw materials used are always of the best quality so that the performance and characteristics of the products remain unaltered. 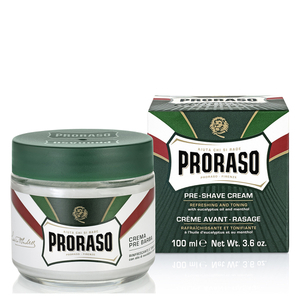 Different skin types, different length beards textures, different men. 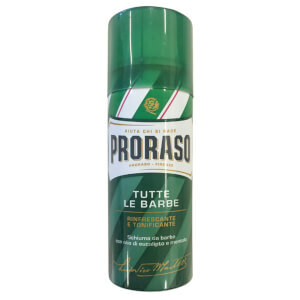 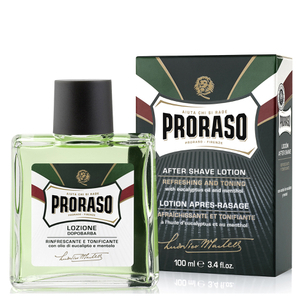 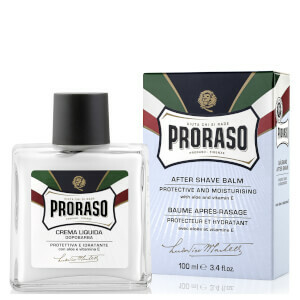 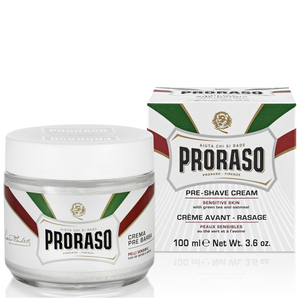 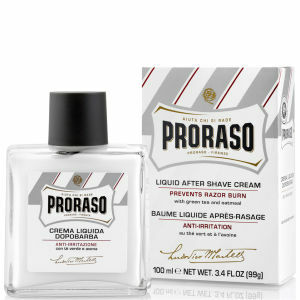 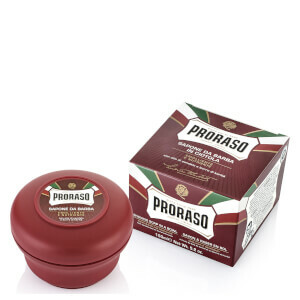 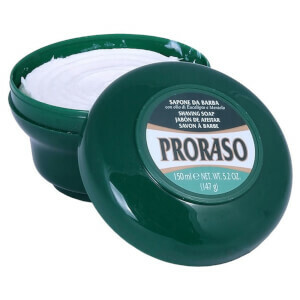 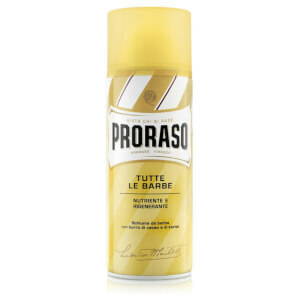 Proraso: different products in one unique line to give 'to each his own, an impeccable shave.